A number of African nations and private sector operators will sign projects worth $1.2 billion at the ongoing 7th edition of the African CEO Forum in Kigali, Rwanda. Jeune Afrique Media Group and the International Finance Corporation, the organisers of the event, said in a statement that the deal would be signed under the Investment Deal Rooms initiative. Representatives from Zambia, Morocco, Togo, Mauritius, Benin, Mali, Democratic Republic of Congo and Rwanda are looking to sign financing deals for government projects while few selected start-ups are also positioned for funding deals. 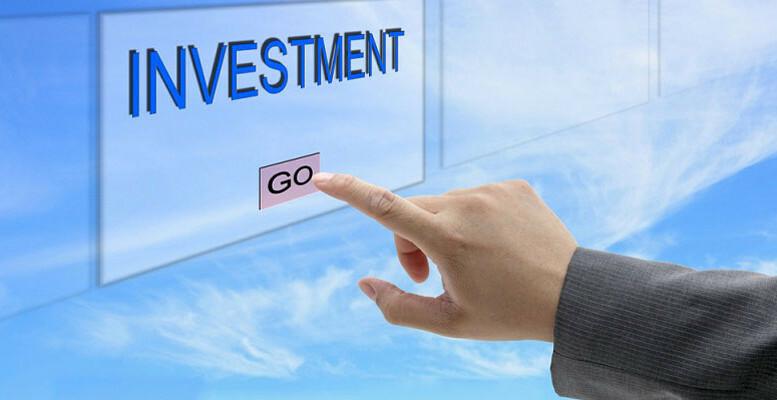 The statement signed by Abdoul Maïga, stated: “With its Investment Deal Rooms, the Africa CEO Forum will, for the first time, offer a platform to connect potential investors with promising companies seeking growth capital. Projects worth $500 million are expected to be signed in the ‘public-private deal rooms’, while other projects valued at $700 million are expected to be financed under the ‘Private sector deal rooms.’ Bringing the total expected deals to $1.2 billion. The statement said, “From Zambia to Morocco, Togo, Mauritius, Benin, Mali, Democratic Republic of Congo and Rwanda: on the occasion of this year’s ‘public-private deal rooms’, large delegations from across the continent will be presenting investment projects with a cumulative value of over $500m in promising growth sectors. “The ‘private sector dealrooms’ – an innovative feature of the Africa CEO Forum 2019 – will enable 30 high-potential African companies to meet with investors who are interested in financing their growth. With an average annual turnover of $50m, the 30 promising companies selected come from all regions of Africa and are looking for financing packages worth 25 to 100 million euros. 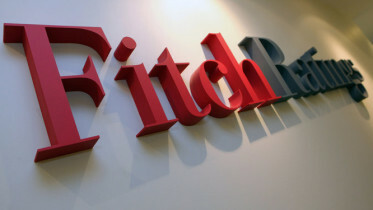 Be the first to comment on "Private Sector Operators to Sign $1.2bn Investment Deal With African Nations"
Nigerian banks are likely to face more challenges as the nation’s benchmark interest rate continues to rise, global credit rating agency, Fitch Ratings, has said….